Stand apart from the rest! 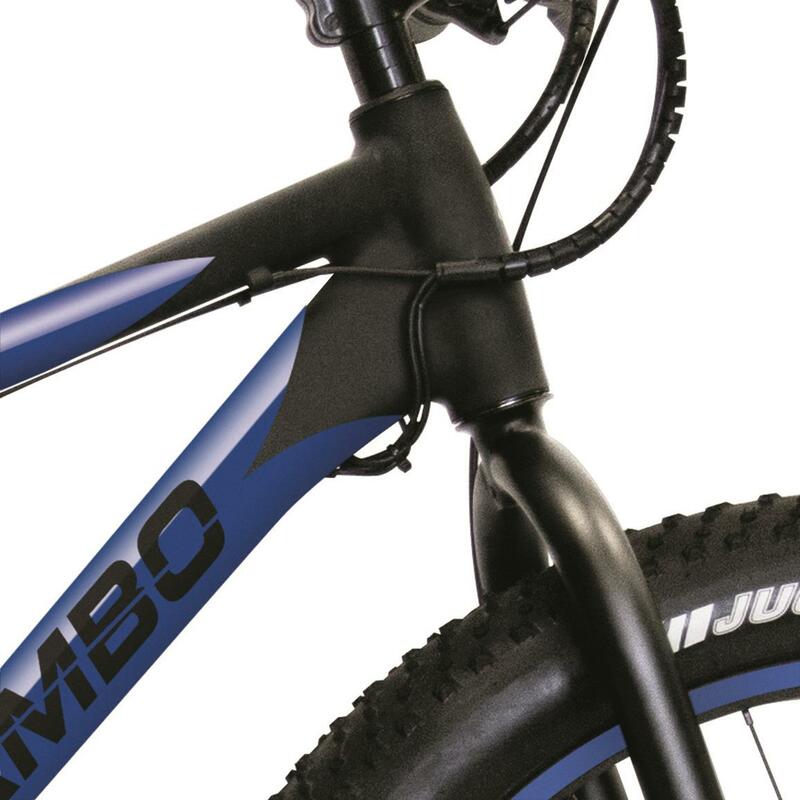 The Rambo Bike Customization Decal Kit lets you create your own look. With 10 color options, you're sure to find the look you want to deck your bike out right. And these decals are vinyl, so they'll hold up, too. Kit includes stickers for main frame tube (that holds the battery), front and rear rims, both frame members going to the rear hub, the upright frame that holds the seat post and the stand-over main frame between the seat and the handle bars.